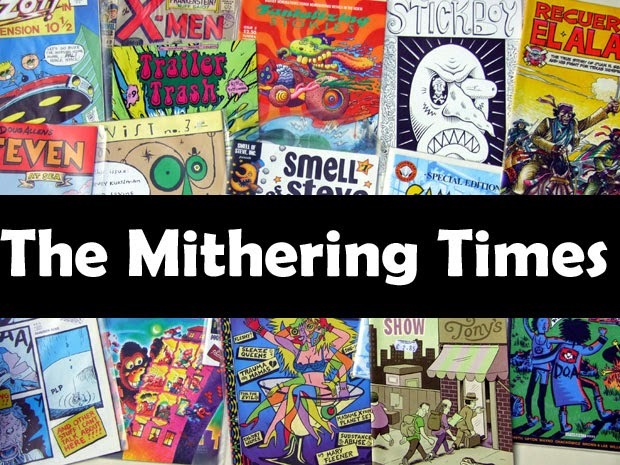 the mithering times: Mr. Blue Sky. 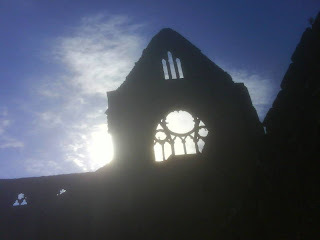 Tintern Abbey, earlier today. A beautiful bright day and a location which was, surprisingly, less affected by cultural tourism than I would have expected. There was scarcely a sniff of old Billy Wordsworth.